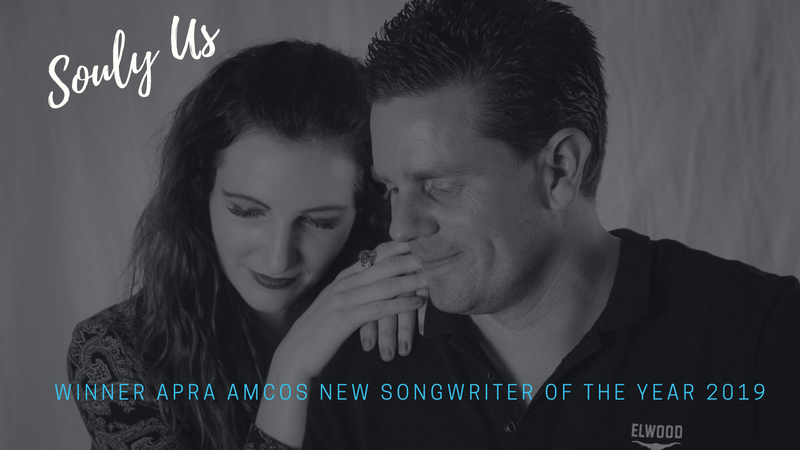 Souly Us, winner of APRA AMCOS New Songwriter of the Year 2019. EP 'Hello World' debuts No.5 on iTunes Country Music Charts. Ben & Kate are currently taking their unique, soulful sound to audiences right across South Gippsland and are willing to go wherever their music takes them. This amazing, self taught young duo radiates chemistry and connection. With Kate’s warm angelic voice and Ben’s rhythmic and passionate artistry on guitar they form a poetic soulful sound.